A brand new Family Fun Zone is currently under construction in the St Francis Group Community Stand and is set to open on Saturday 12th January for our match against Scunthorpe. The Fan Zone will have features for fans young and old, including a soft play area, face painting and a bar. 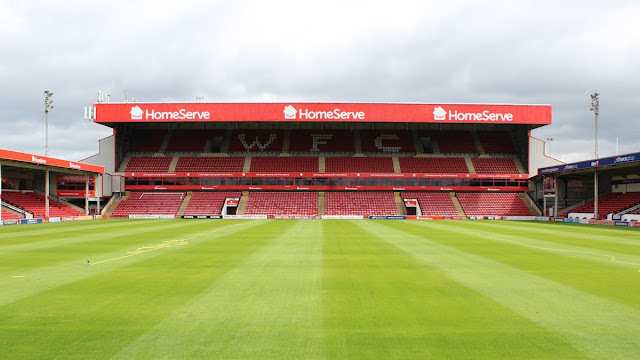 Walsall Football Club have released details of a vacancy which has arisen at the club, giving someone the opportunity to play a very important role within the club.